Sunday afternoon at the Powerhouse Museum Youngblood Design Markets and so close to chinatown we could smell the szechuan pepper! 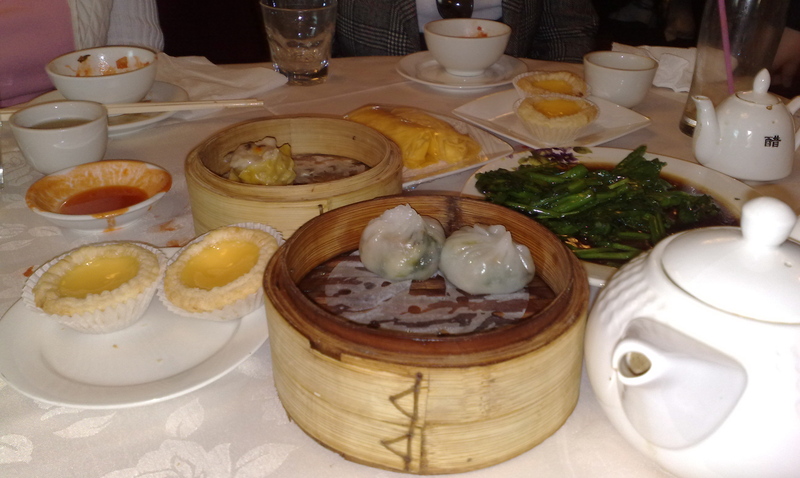 Then discovering that my desk buddy, Skye, had never had Yum Cha! Oh the horror! How she has got through 27 years without knowing the pleasures of this ultimate cuisine, I just don’t know! Off we went quicksmart over to the Dragon Star Seafood Restaurant (formerly Kam Fook) on the top floor of Market City, after a quick powow. As it was fairly late, after 1pm, we weren’t hopeful of getting a decent seat, let alone the full complement of dishes. But on arrival, we only had to wait minutes for our table. We were soon in stitches as Skye was shocked by the use of scissors to cut the serving of spring rolls in order to serve all four of us…The meal was excellent and Skye found the experience hilarious and delicious. 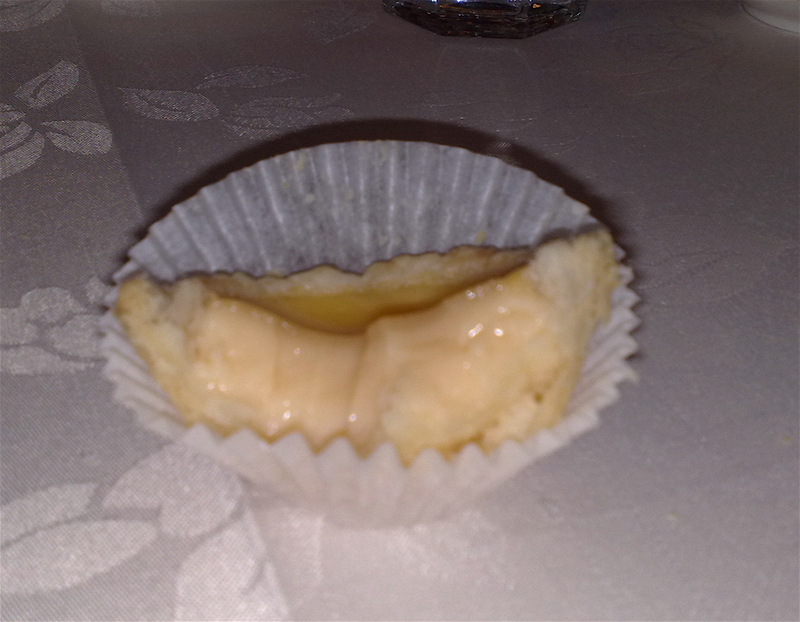 I especially wanted her to try the pancakes stuffed with ice cream and mango, a favourite of mine that was an unexpected sweet surprise the first time I tried it…next up was the custard tart..a classic…the pastry on this was superb, flaky and light..just perfect..
$20 per head for a feast! Brilliant! We were all stuffed silly!